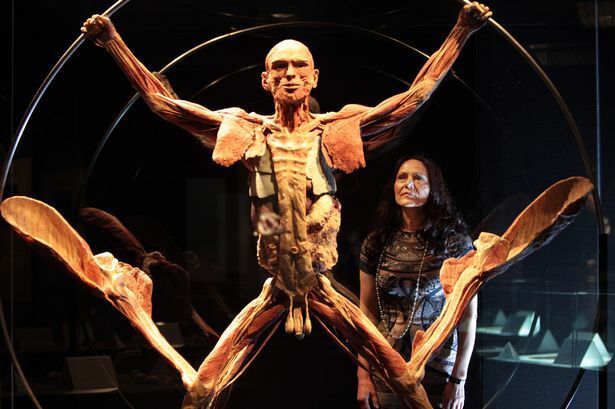 If you’ve not been to Life Science Centre to see Gunther von Hagens’ Body Worlds Vital – an exhibition of real human bodies - then you’d better get your skates on (and if you opt for the ice rather than the roller variety, you can have a once around the Centre’s ever-popular temporary ice rink while you’re there). Seriously though, there are only a few weeks left to see the exhibition, which has been extended to January 4, 2015. 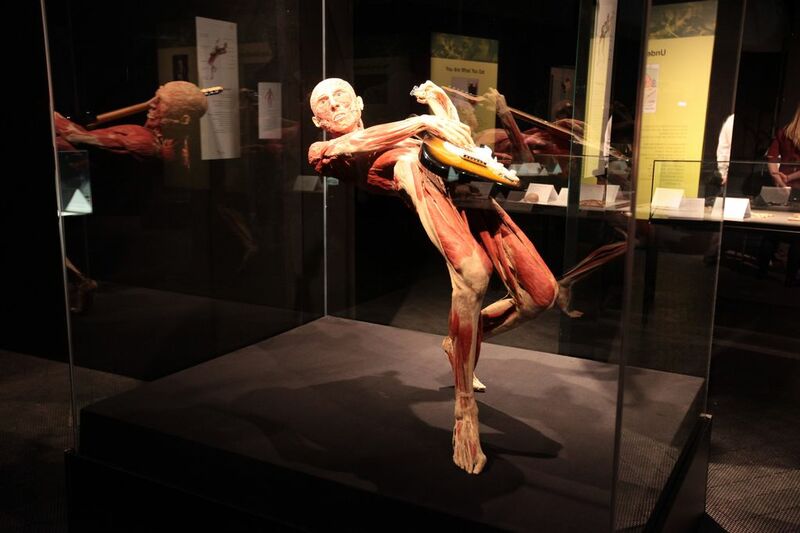 If you’re unaware of its charms, Body Worlds celebrates the living human body in its optimal state - healthy, vibrant, vigorous, and in motion. Its aim is to give visitors an unprecedented look at human anatomy, exploring how the body functions and what happens when disease strikes. Visitors can explore human anatomy, physiology and health through a series of full body plastinates (human bodies that have been preserved by a process called plastination), individual organs and transparent body slices that give a complete picture of how the human body works. 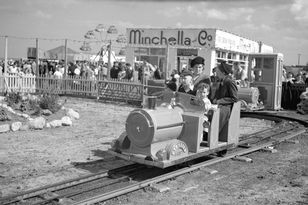 The exhibition has won rave reviews from those who have seen it with visitor numbers breaking all records at Life and prompting its closing date to be extended not once but twice. Although many will doubtless mourn its passing, the Life Centre’s popular exhibition programme continues on January 10 when what promises to be the stunning Wildlife Photographer of the Year exhibition opens. American photographer, Michael ‘Nick’ Nicols was named Wildlife Photographer of the Year 2014 for his serene black-and-white image of lions resting with their cubs in Tanzania’s Serengeti National Park. His photograph beat more than 42,000 entries to win the 50th Wildlife Photographer of the Year competition. All 100 shortlisted images will be on display at Life until April 19, 2015. And just as Body World Vital provoked post exhibition thought and discussion, the photographs exhibited in the follow up exhibition promise to prompt ethical thinking about species conservation, environmental conservation and sustainability. This year, the competition took a fresh approach to challenge photographers. New categories encouraged images of more diverse species and inspired photographers to think differently about the way they tell stories and use new technologies. From intimate portraits to layered motion stills, the award-winners blend startling visuals, compelling narratives, and a passion for the natural world. Prices and opening times for Life Science Centre can be found at www.life.org.uk or by calling 0191 243 8210. Waterstones card holders and English Heritage members are eligible for a two-for-one discount. See website for terms and conditions.